Recently I have been introducing more natural brands to my readers and that theme continues today. 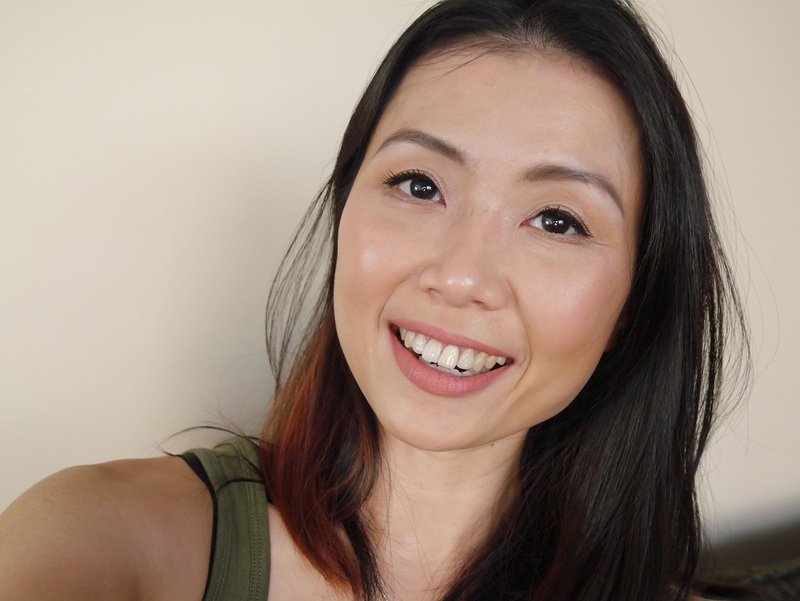 However instead of your usual beauty post that concentrates on makeup or skincare, today I'll be sharing two oral hygiene products that combine natural ingredients and ingredients with evidence based benefits to create a long-term solution for our oral and whole body health. 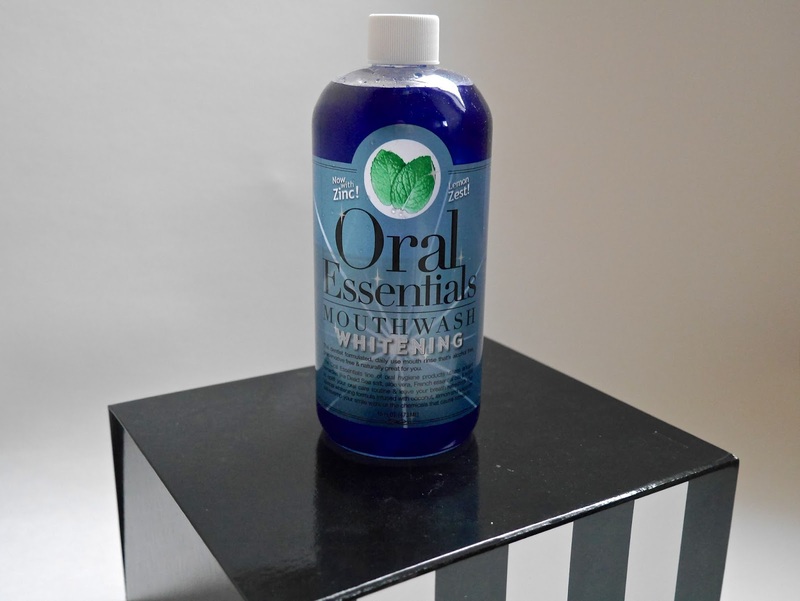 Oral Essentials is a line of oral hygiene products that uses Dead Sea salt, aloe vera, and essential oils to give you the best oral health. The brand is the brainchild of two forward-thinking dentists; Dr. Kourosh Maddahi a Beverly Hills cosmetic dentist and Dr. Hessam Nowzari, DDS, PhD, is an award-winning periodontist with a PhD in Biology and Health Sciences. Mouthwash and me have a turbulence relationship. It took me a long time to find one that didn't burn my mouth through the roof and even then, it still stings a little with a very strong taste. 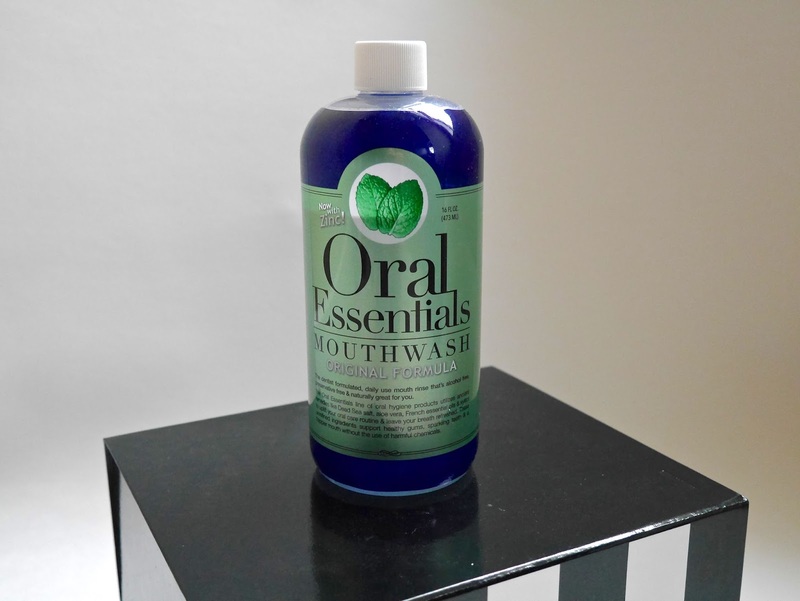 So when Oral Essentials reached out to me offering the opportunity to test a more natural alternative to store bought mouthwash, I was quick to agree. I was kindly sent the Original Formula* and Whitening Formula* and I have been testing both for a month. 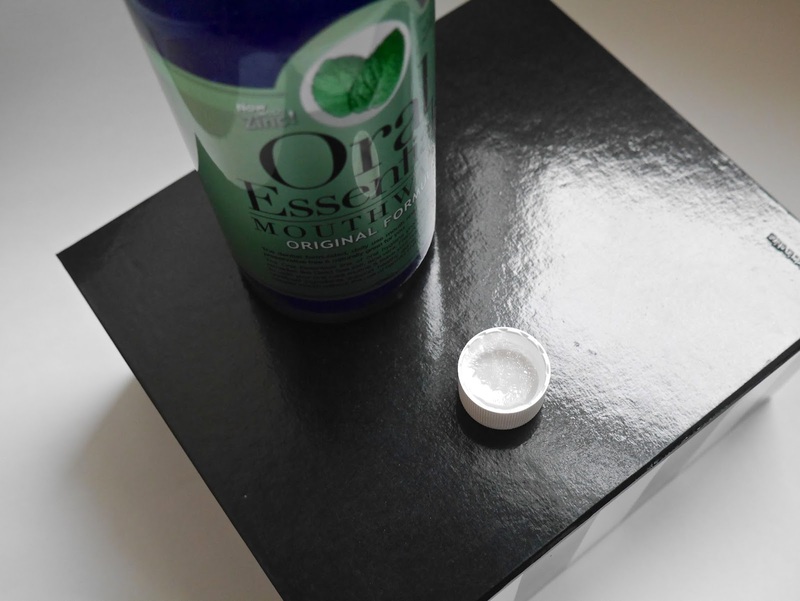 The two most obvious differences of Oral Essentials mouthwashes are they both don't sting (yay!) and I don't feel like I'm swishing menthol or nail polish remover in my mouth. 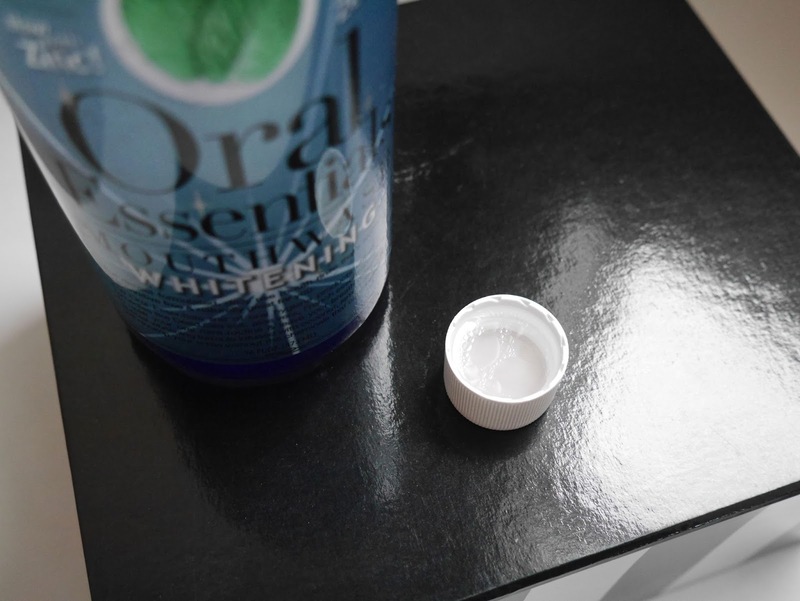 Both leave my mouth feeling fresh but I do prefer the original to the whitening formula. I absolutely love this! It has a very pleasant minty flavour while swishing in the mouth and it also leaves a fresh mint aftertaste. I also detected a touch of saltiness from the Dead Sea Salt but it's not overbearing. While this mouthwash promises whitening effect, I didn't notice any differences in my teeth however, I have yet to finish the whole bottle and my teeth are pretty white in the first place. I also am not the biggest fan of the taste because it has a very strong herbal taste and it lingers in the mouth long after. I'm surprised that clove is not listed as one of the ingredients because that is what this mouthwash reminds me of. If you have chewed on a clove before then you'll understand how unpleasant it is. Ever since receiving these, I have been neglecting my usual Crest mouthwash. It's hard to go back to store bought mouthwash after testing a more natural, gentle but very effective alternative. 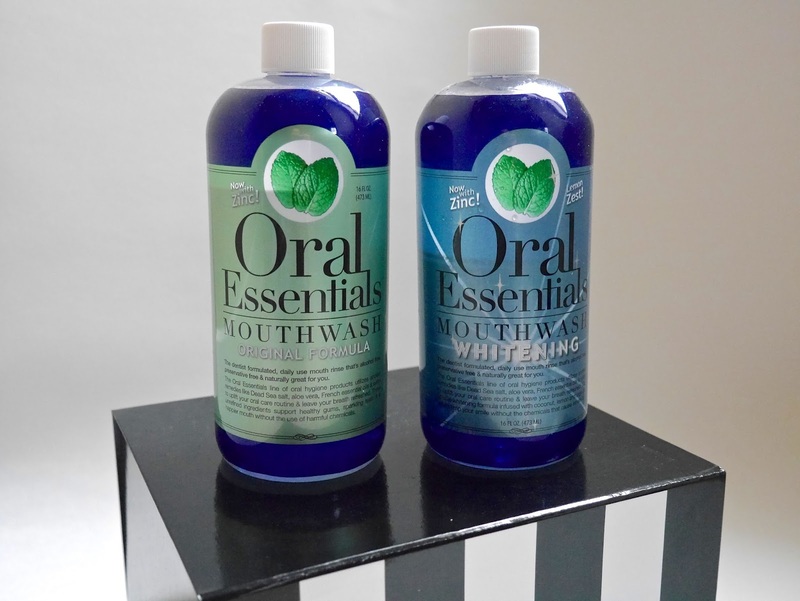 If you are looking for a healthier and a more natural alternative for mouthwash then I highly recommend checking out Oral Essentials. For more information and purchase, check out Oral Essentials or Amazon.com.